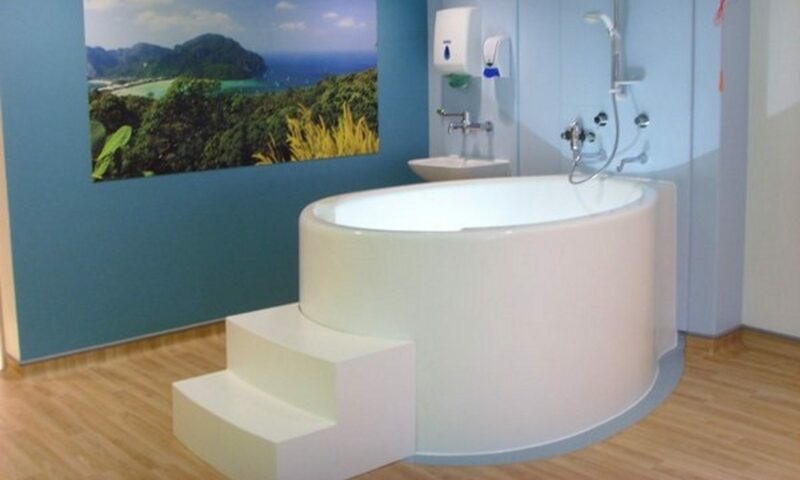 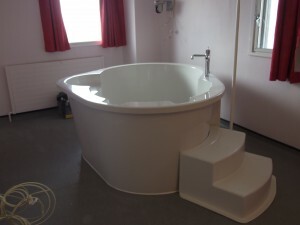 The Heart-Shaped Birth Bath at Leeds – Design Your Own Birth Pool. 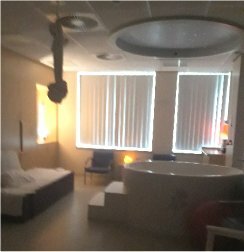 Here is the Heart-shaped birthing pool in the finished room at the Leeds General Infirmary. 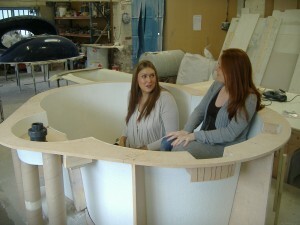 A beautiful birthing bath, designed by midwives and hand made in Yorkshire. 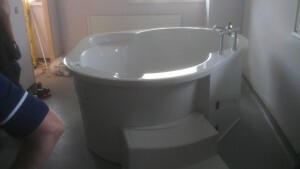 Made and delivered for under £7000! 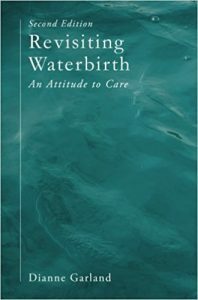 The midwives wanted a very large birth pool so that women, short or tall, would have plenty of room to move around and adopt whatever position they wanted during labour. 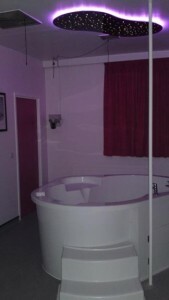 This is probably the biggest birthing pool on the market and really is a ‘statement’ birth pool.